Yellowish-brown and rotund, rutabagas might not look like much but these root veggies have a sweet, earthy, almost nutty flavor that is hard to resist. Rutabagas are also known as swedes, Russian turnips, or Sweedish Turnips. They are part of the cabbage brassica family (the same family which kale, turnips, cauliflower, and broccoli belong). How Do You Prepare Rutabagas? Rutabagas can be eaten raw or cooked. Try them roasted, baked, fried, sautéed, or boiled. There’s really no wrong way to cook them! They are often served mashed, like potatoes, or found in stews. Raw rutabagas often make their appearance in salads. Regardless of how you plan to serve rutabaga, you’ll need to remove the wax coating first. A wax coating is applied to rutabagas to prevent them from drying out. First, wash off any dirt. Next, cut a flat edge on the top and bottom to create a stable base. Finally, use a sharp knife to peel away the outer skin. Rutabagas contain complex carbohydrates, but at just 7-8 net carbs per 100 grams, they are a keto-friendly vegetable when eaten in moderation. Vitamin C, manganese, potassium, vitamin B6, fiber, magnesium, and calcium are all plentiful in rutabagas. Rutabaga fries have a similar consistency to traditional French fries but with a sweeter flavor. 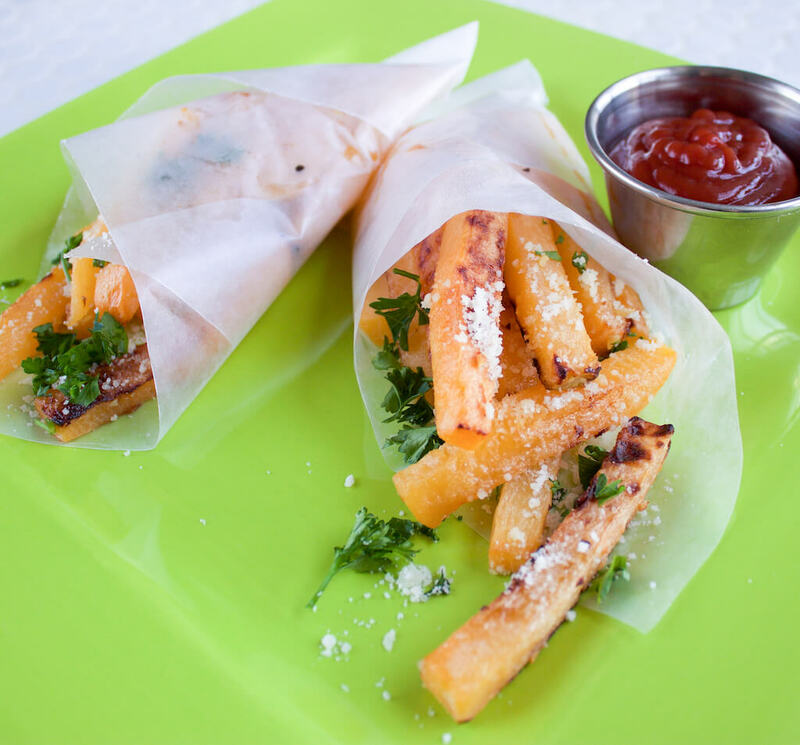 They land somewhere between regular potato fries and sweet potato fries in terms of sweetness. 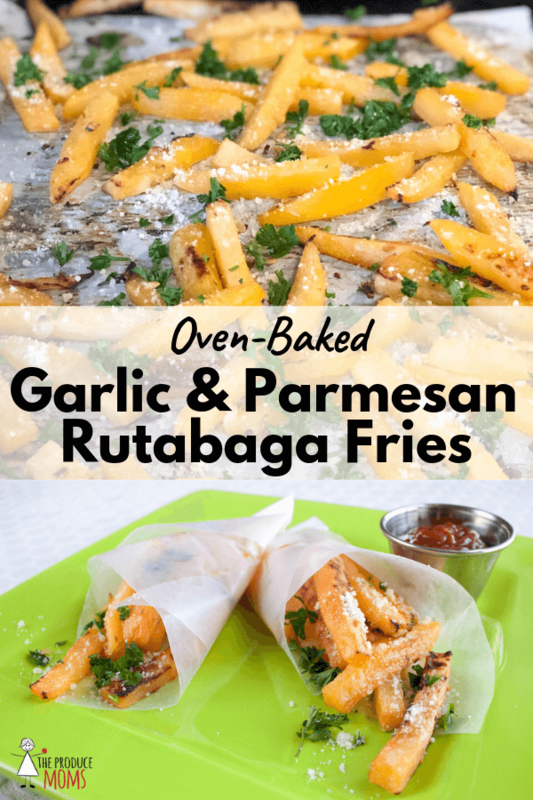 Garlic and parmesan cheese take these rutabaga fries from delicious to spectacular! And because they are oven-baked you can indulge with less guilt. 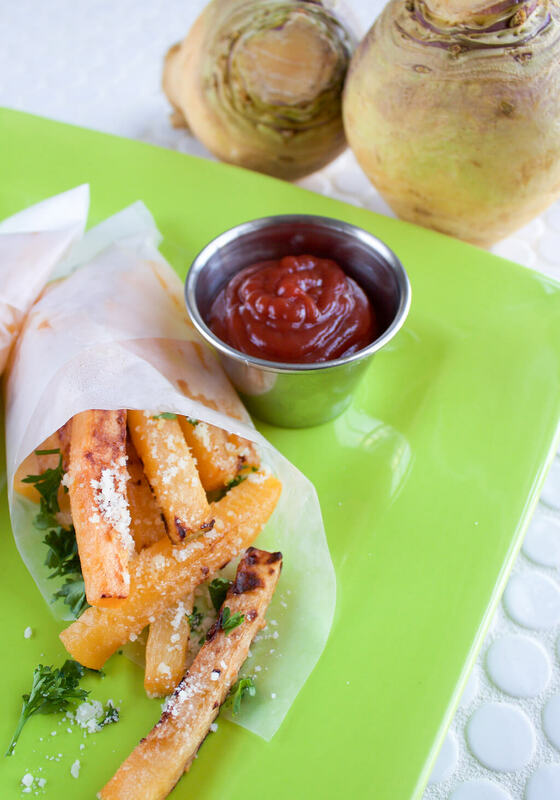 You won’t have any trouble getting your kids to try rutabaga fries! 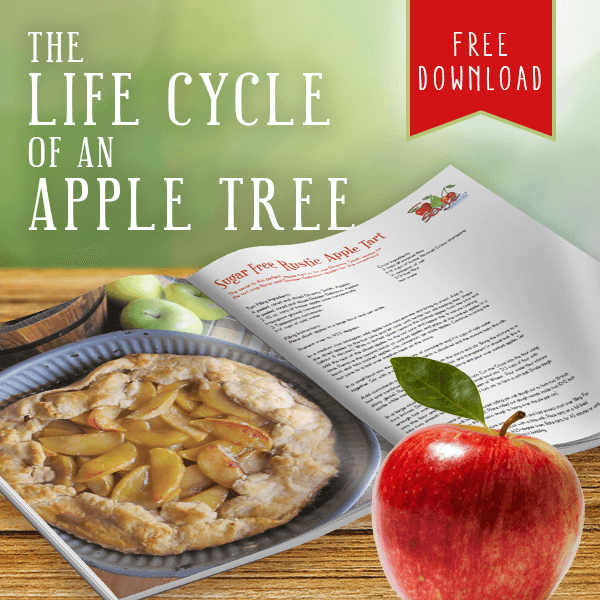 It’s a great way to introduce this root veggie to your entire family. Serve them with ketchup or garlic aioli. They make a great side dish for our Braised Red Cabbage Lentil Sloppy Joes, Tucson Dogs, or Pork Tenderloin & Onion Jam Sliders. In a large bowl, toss the rutabaga spears, grapeseed oil, and garlic together until evenly coated. 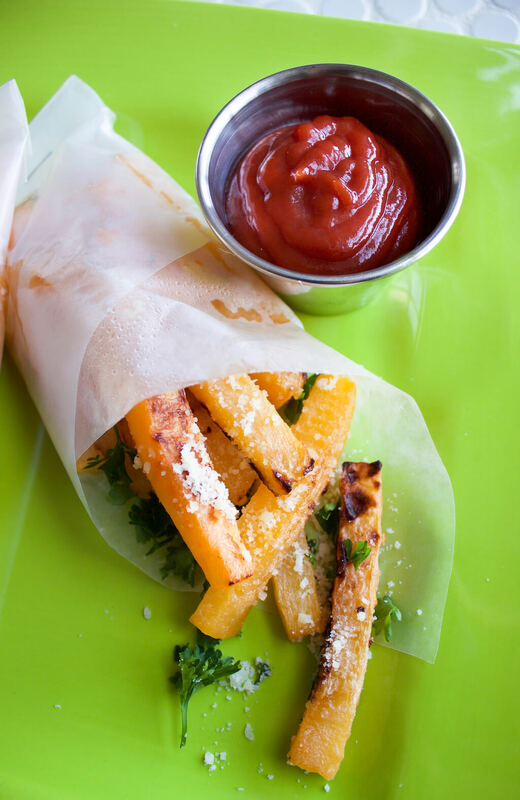 Spread the rutabaga fries onto the lined baking sheet and bake in the oven for 30 minutes, turning the fries halfway through. Remove once the fries are cooked through and beginning to brown and become crispy on the outside. 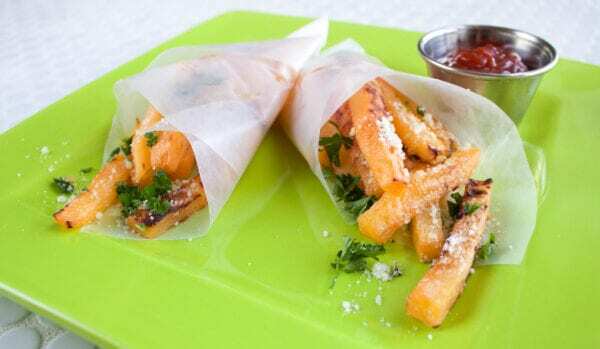 Sprinkle the fries with parmesan cheese and parsley. Rutabagas are very affordable. 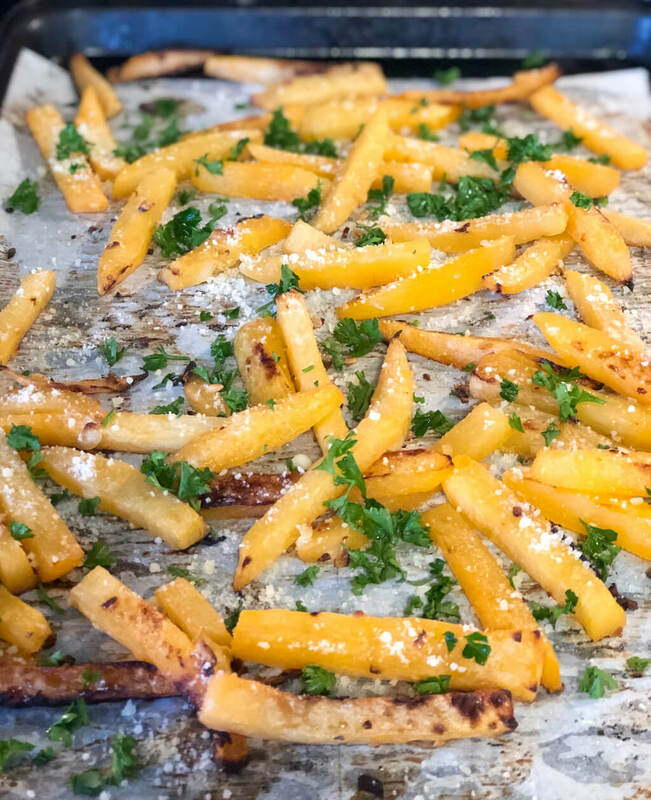 Grab a few during your next trip to the grocery store and give this recipe for Oven-Baked Garlic and Parmesan Rutabaga Fries a try. 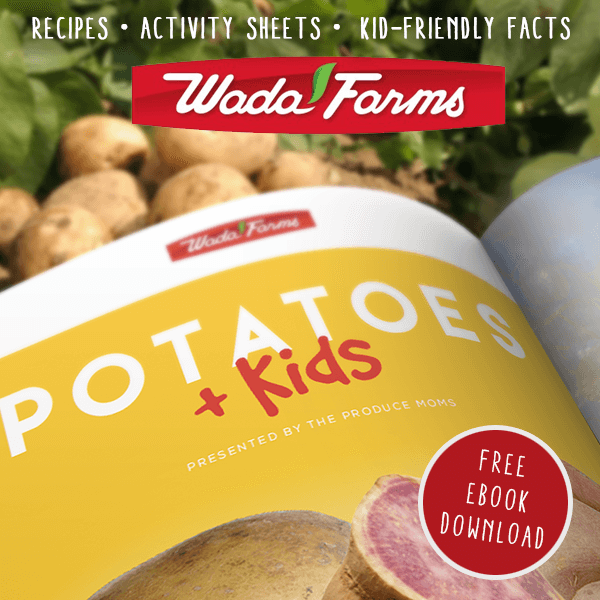 Share your rutabaga recipes with us on Instagram and tag us @theproducemoms!